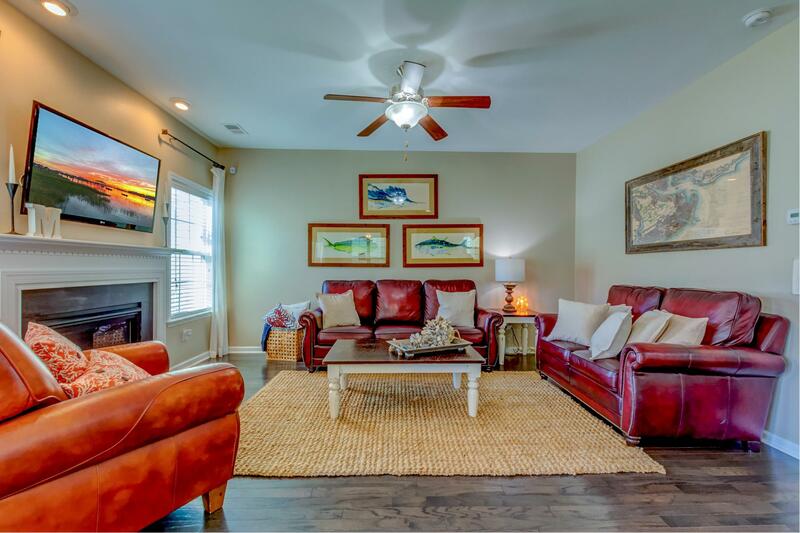 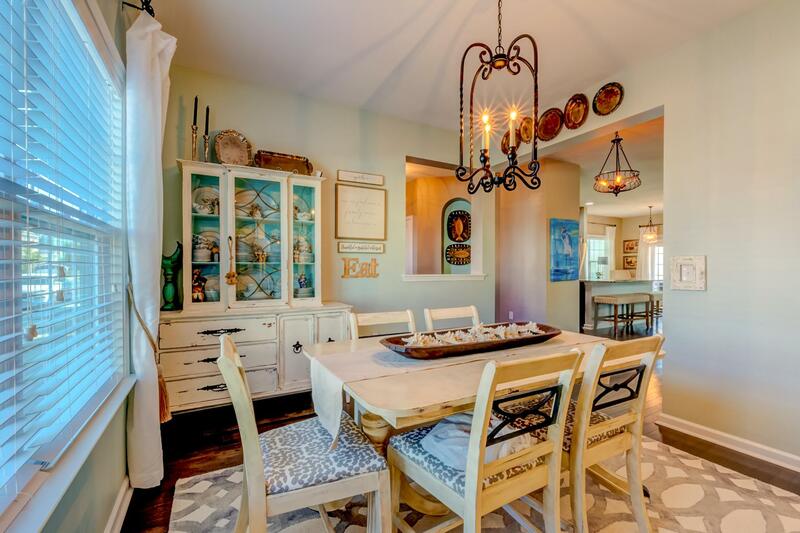 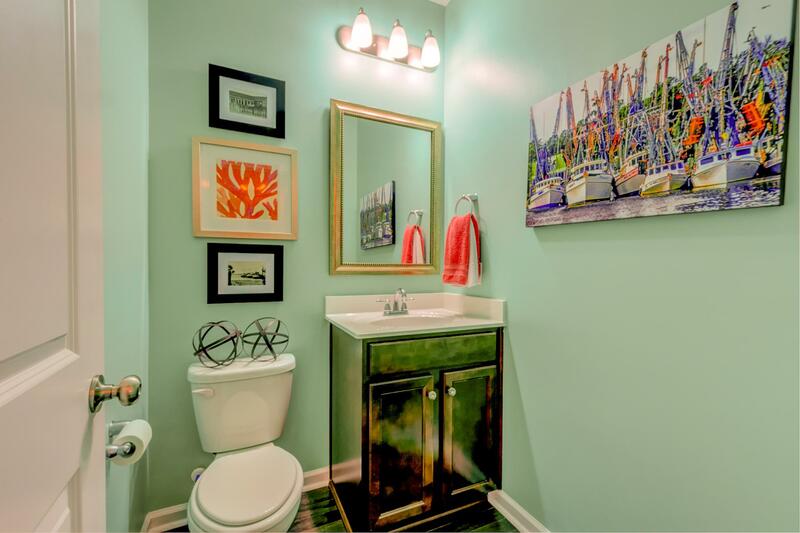 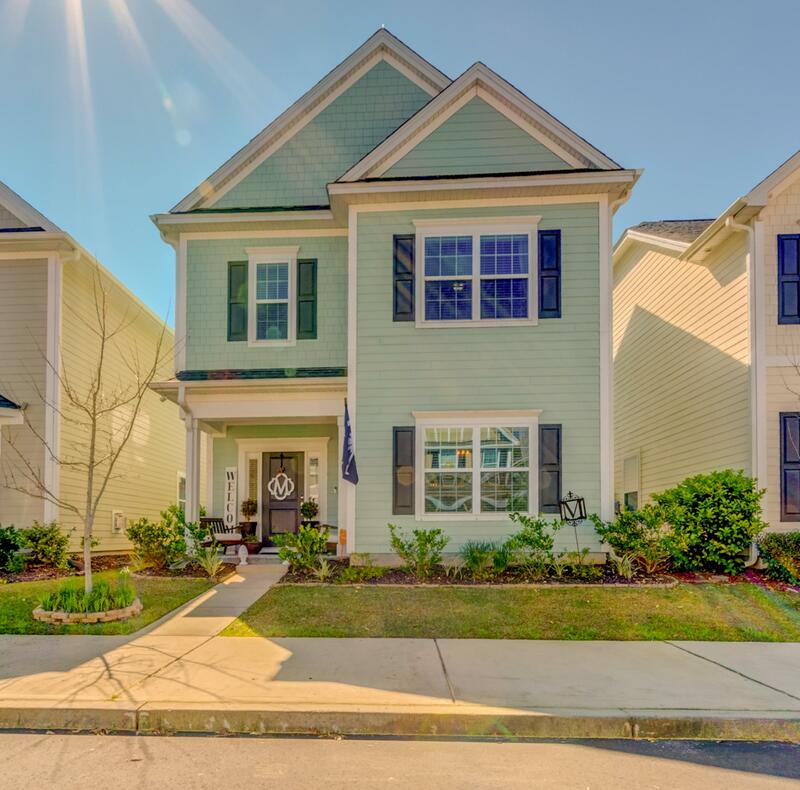 Remarks: Architectural Design And Elegant Lighting Adds Elegance To This Lowcountry Beauty. 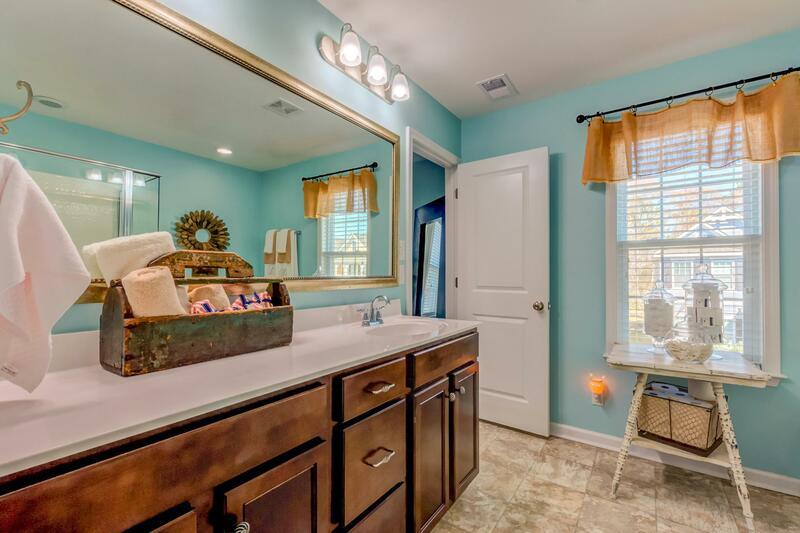 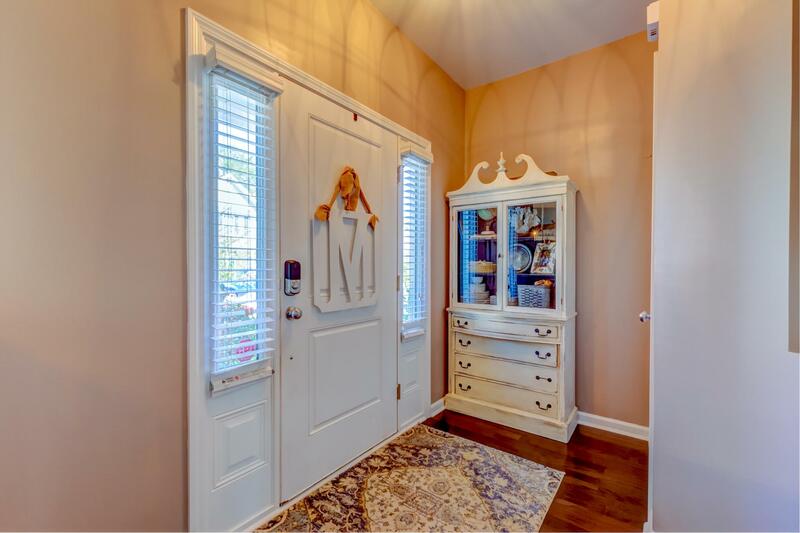 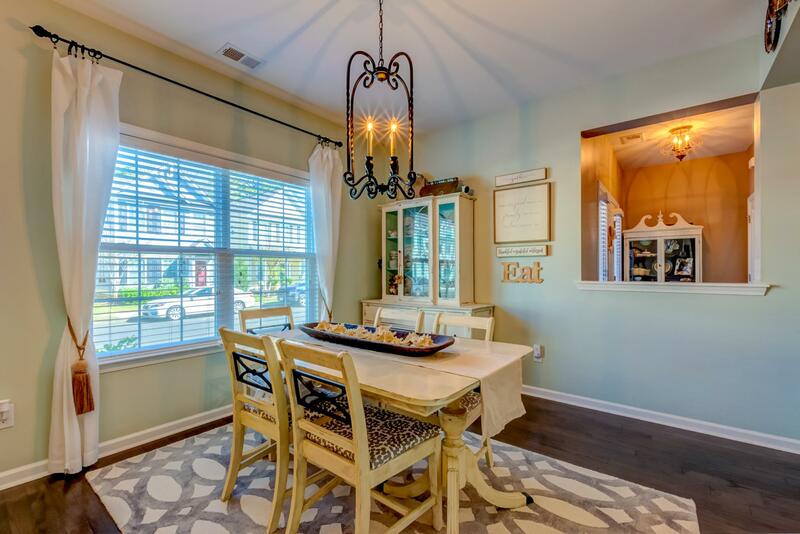 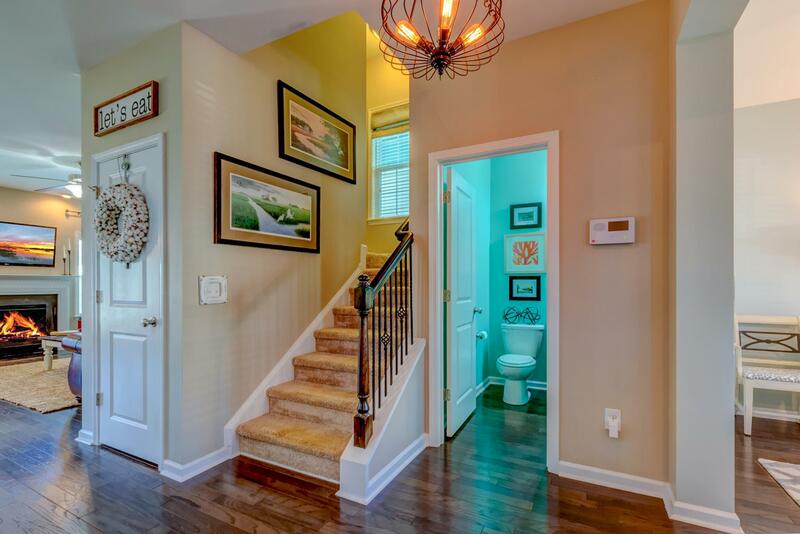 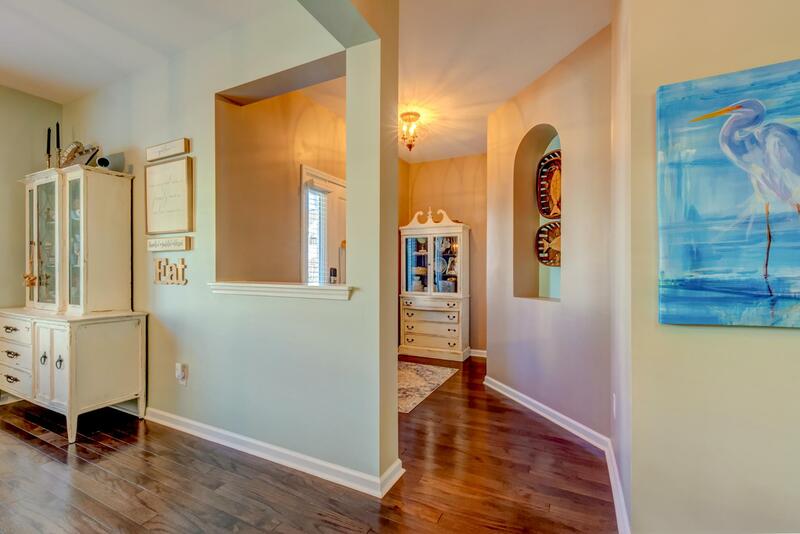 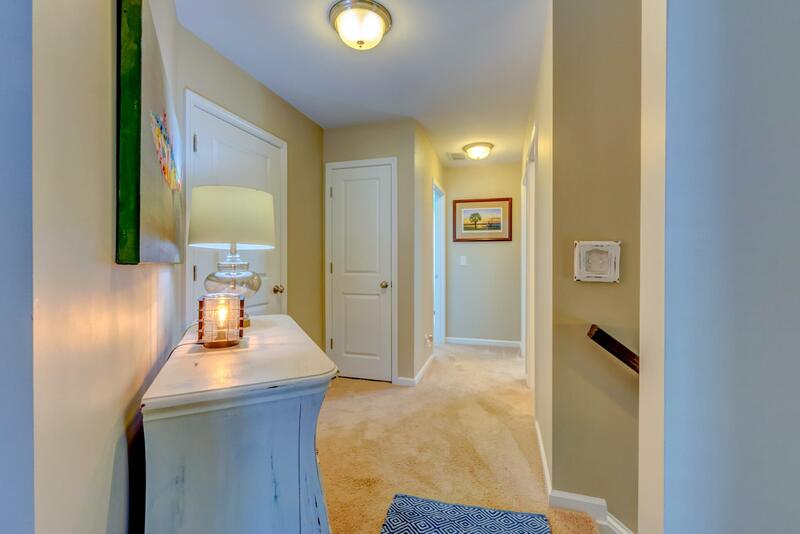 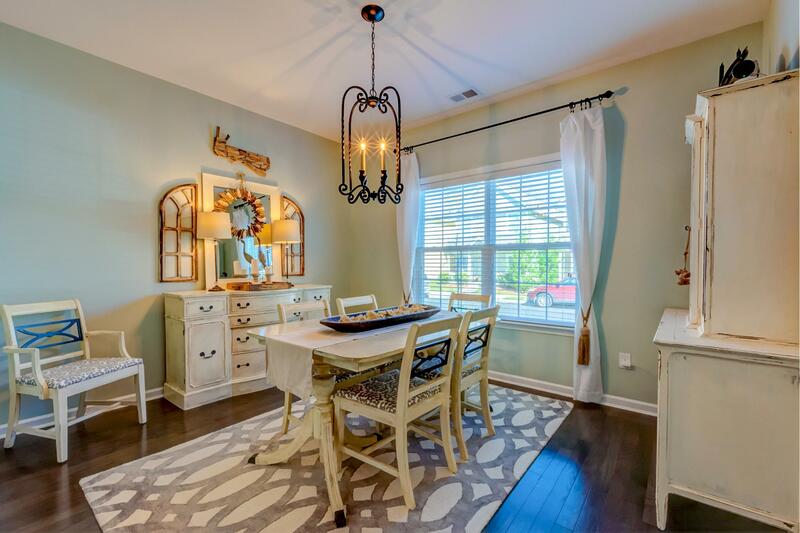 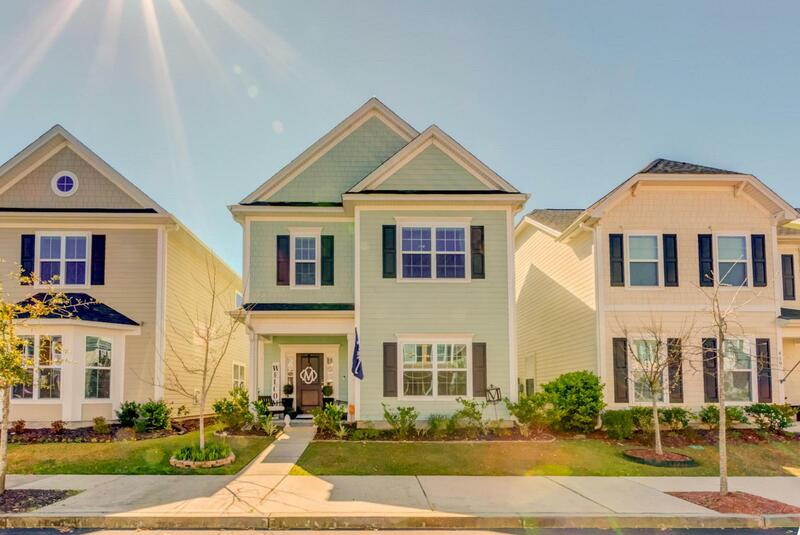 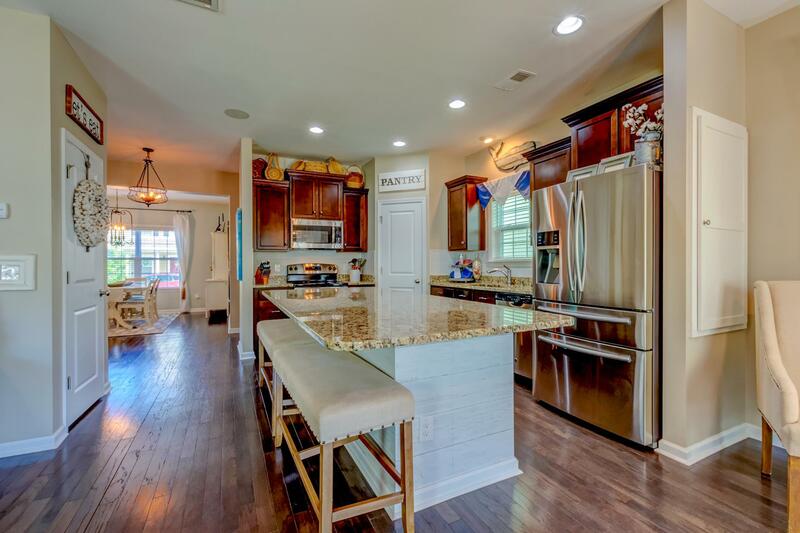 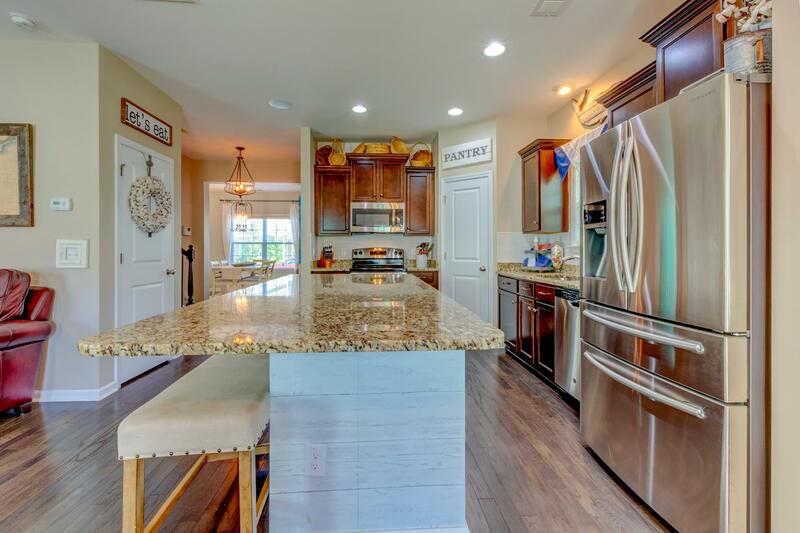 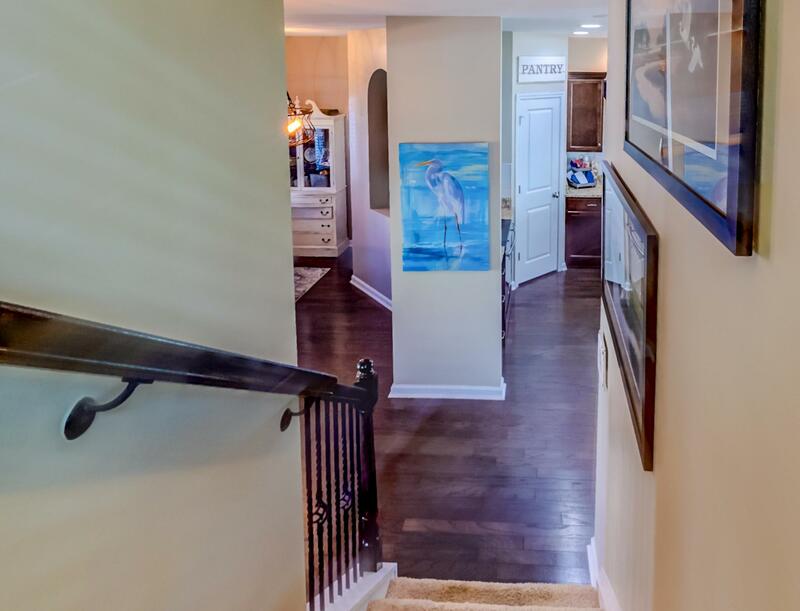 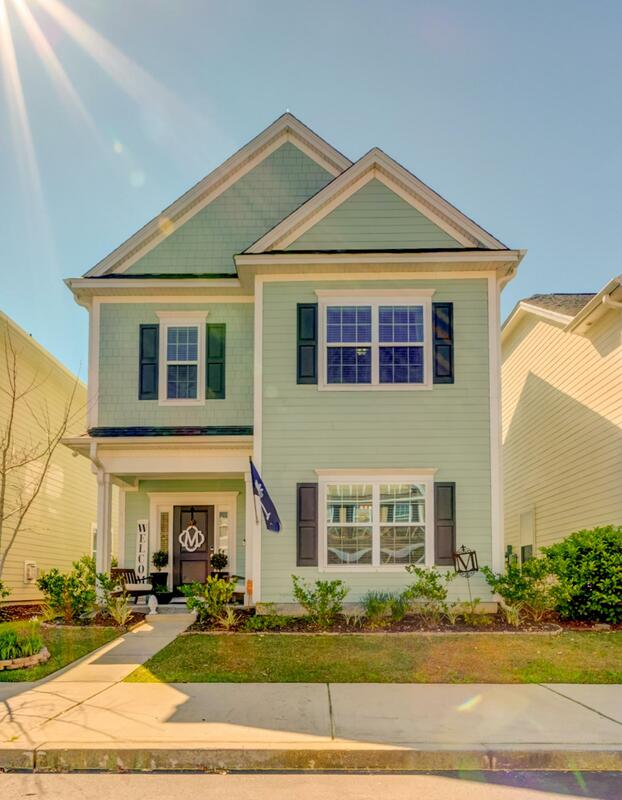 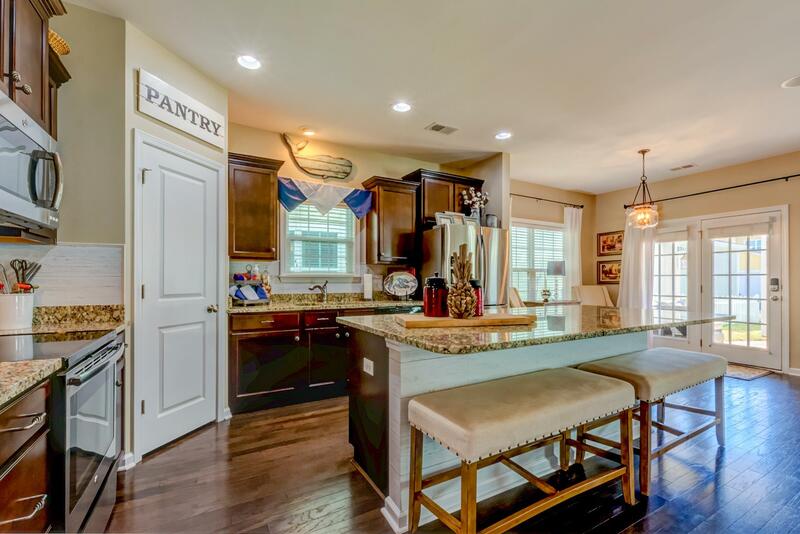 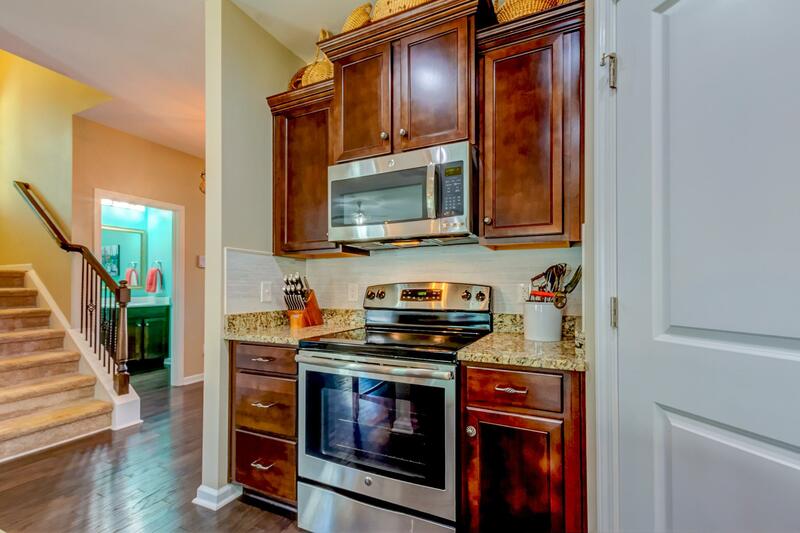 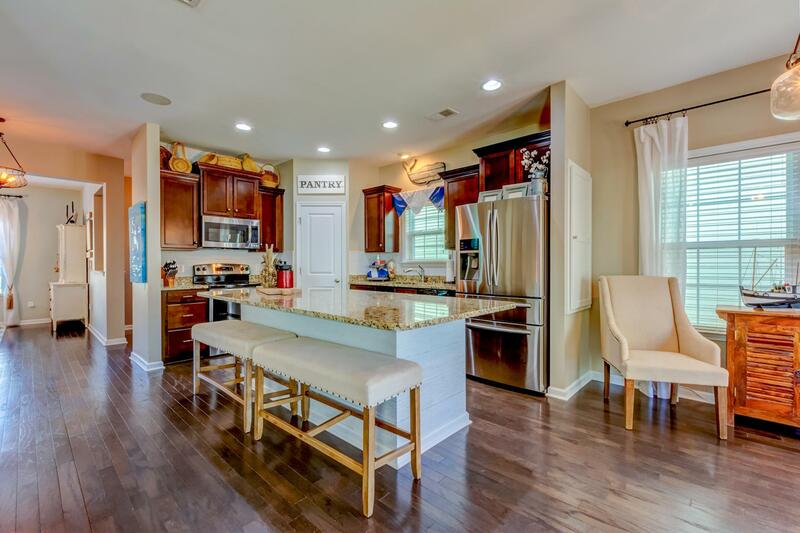 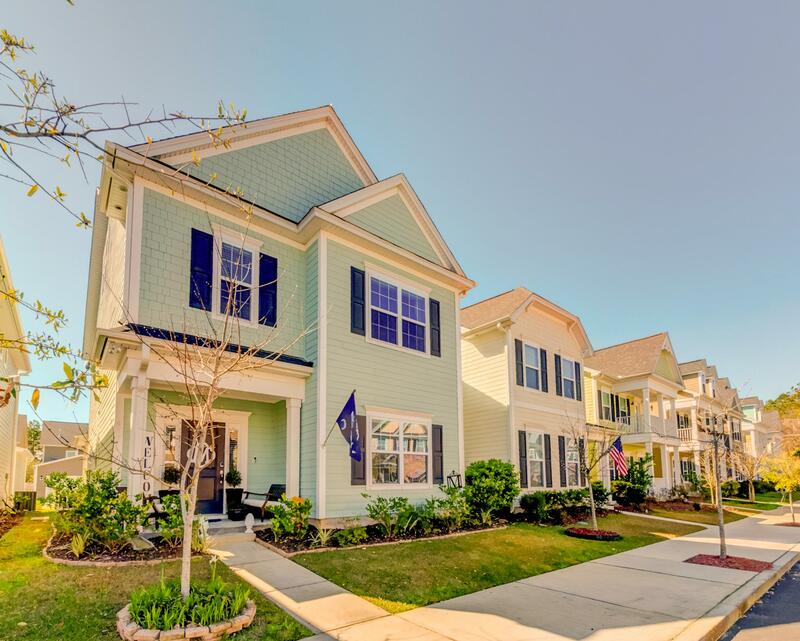 Immaculate And Spacious 4br, 2.5 Ba, Dining Room, Welcoming Foyer, Brand New Light Fixtures, Gleaming Hardwoods, Chefs Dream W/tons Of Cabinetry, Work Space, Pull-out Drawers, Granite, Pantry, & Premium Painting Throughout. 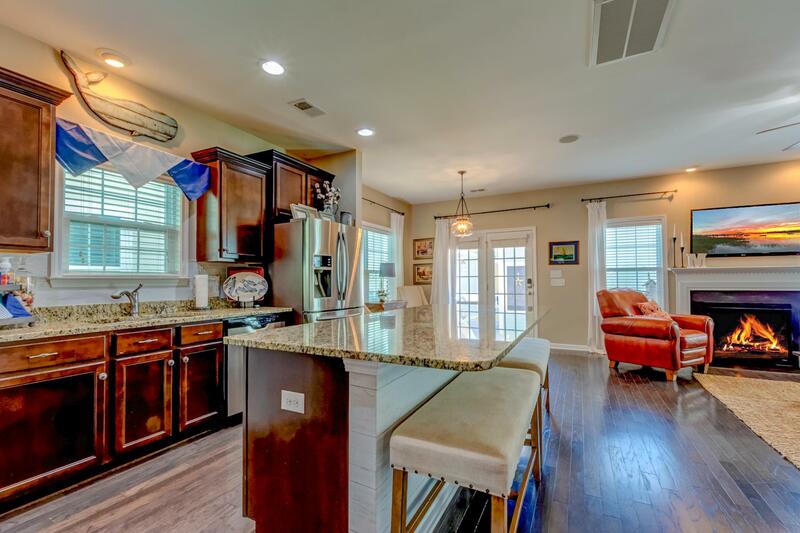 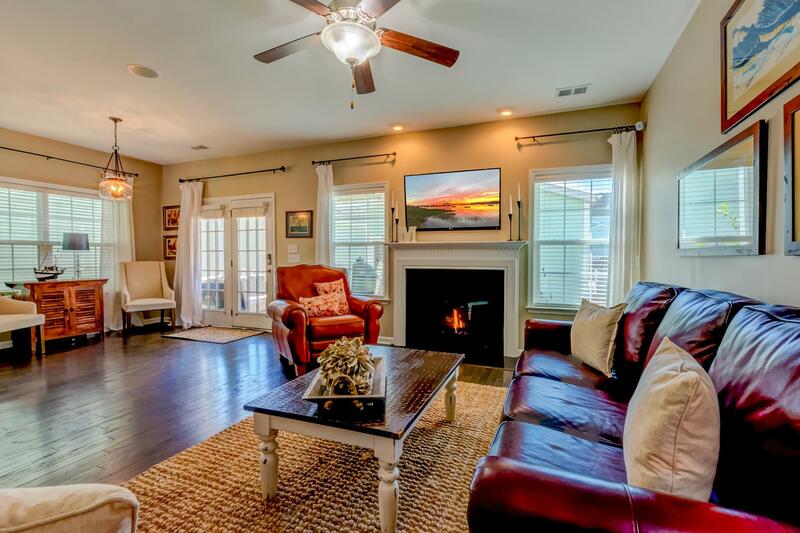 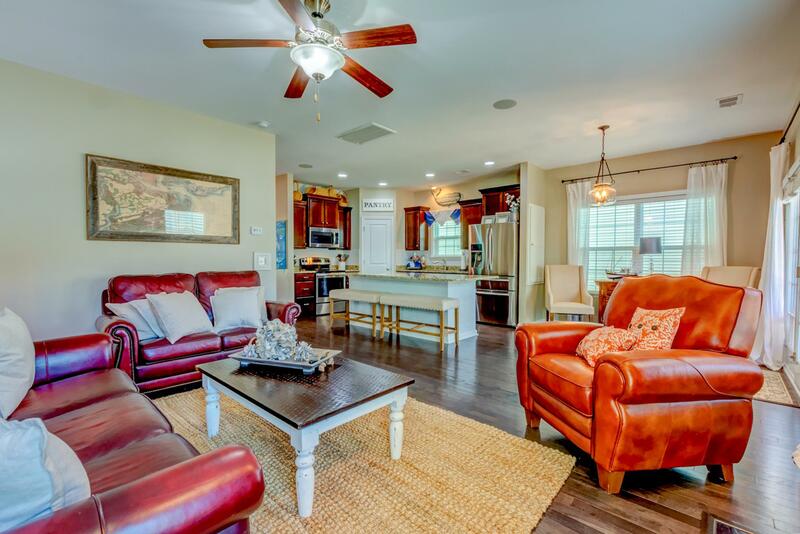 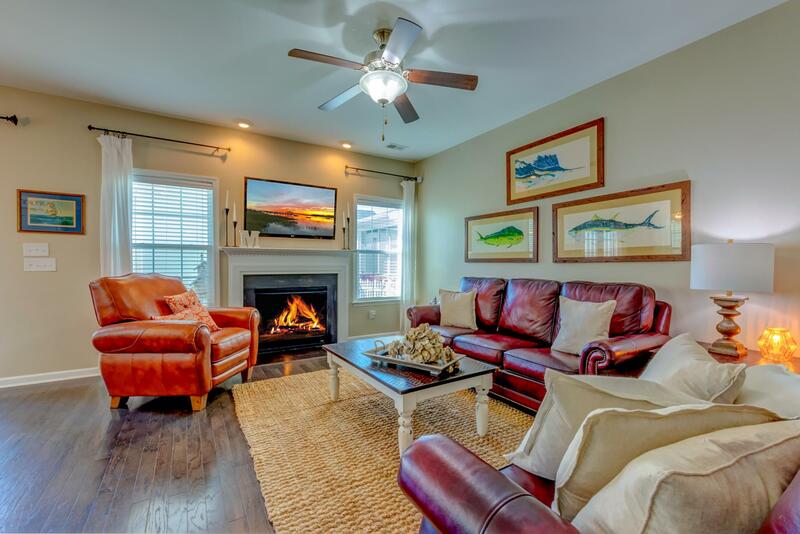 Grand Kitchen Opens To The Spacious Family Room With Fireplace. 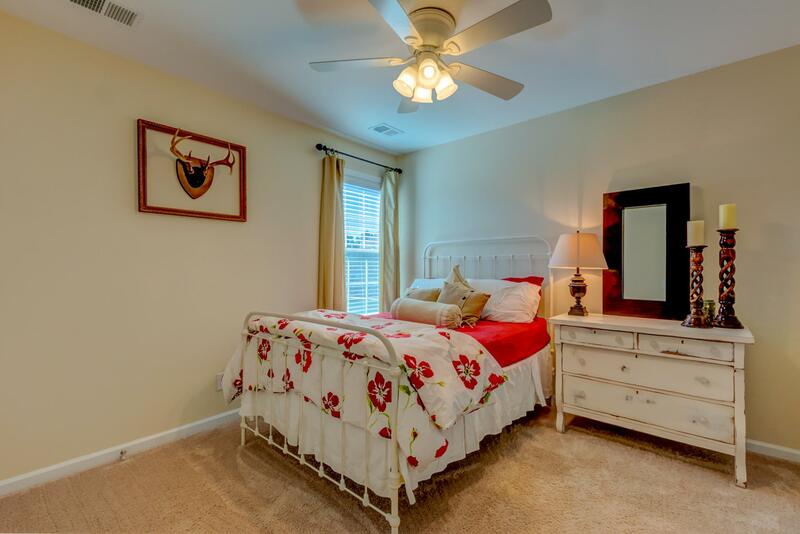 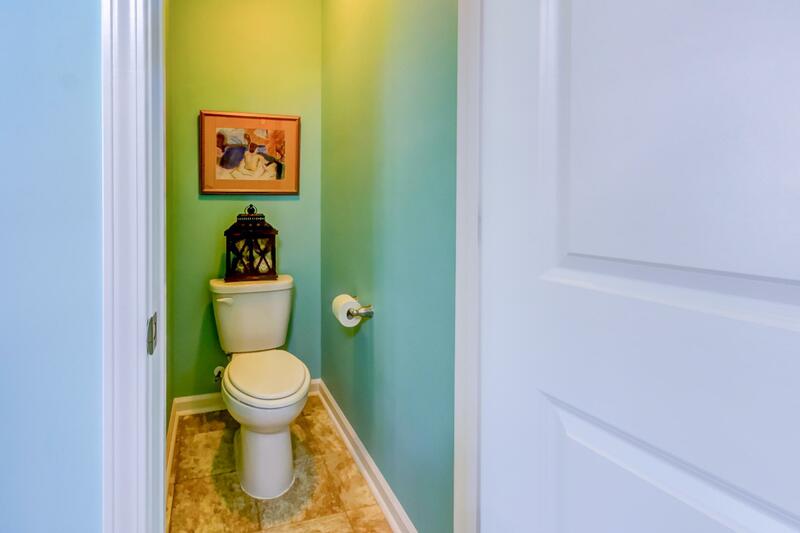 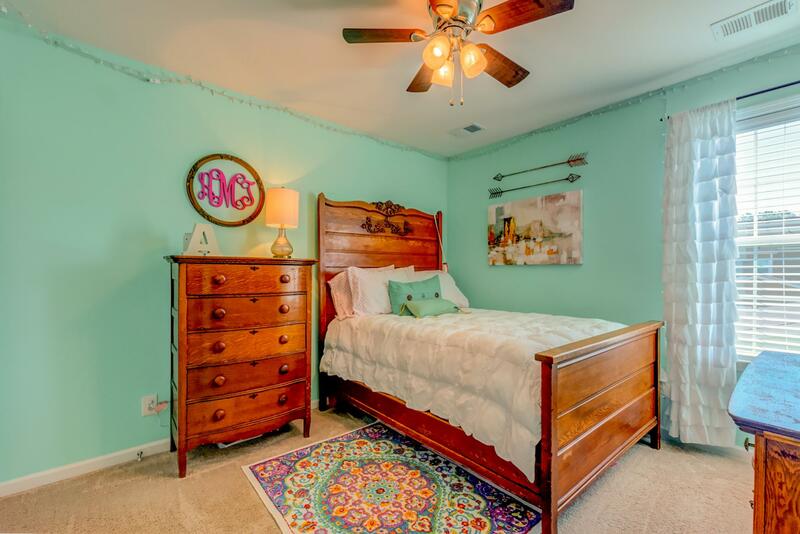 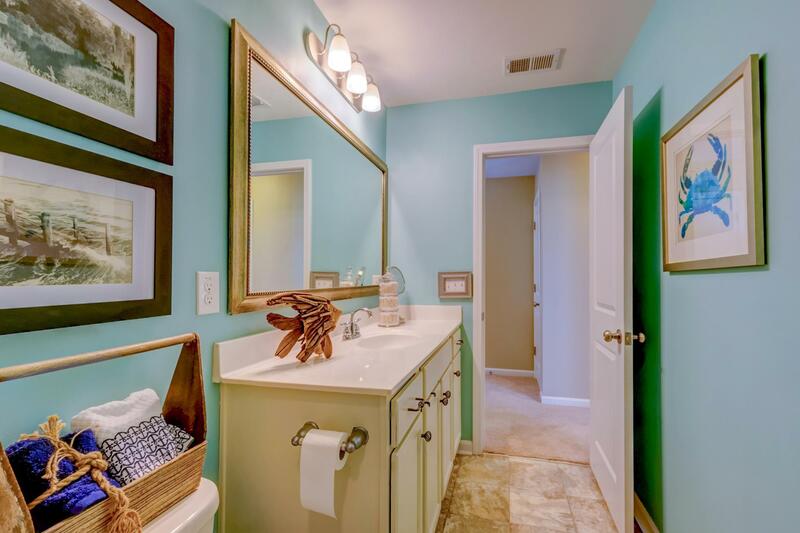 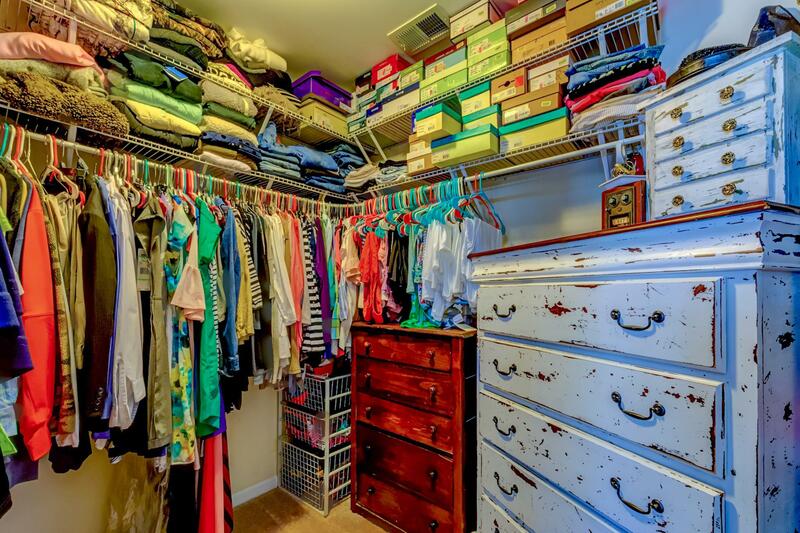 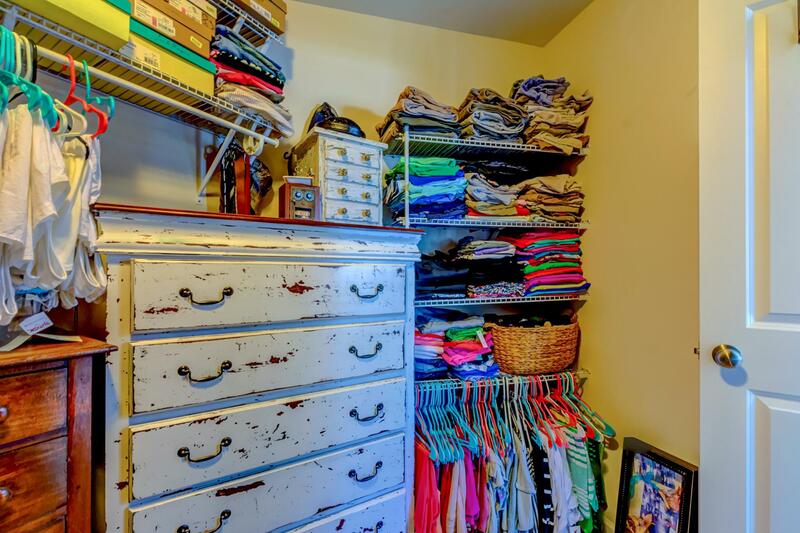 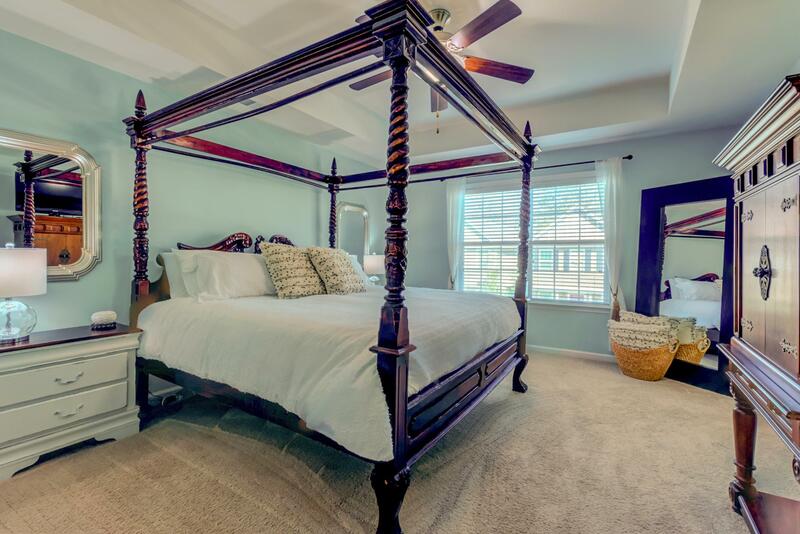 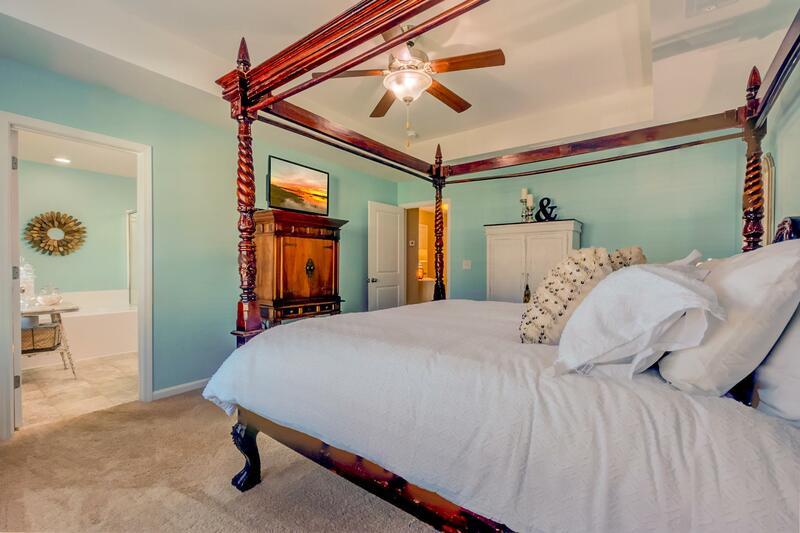 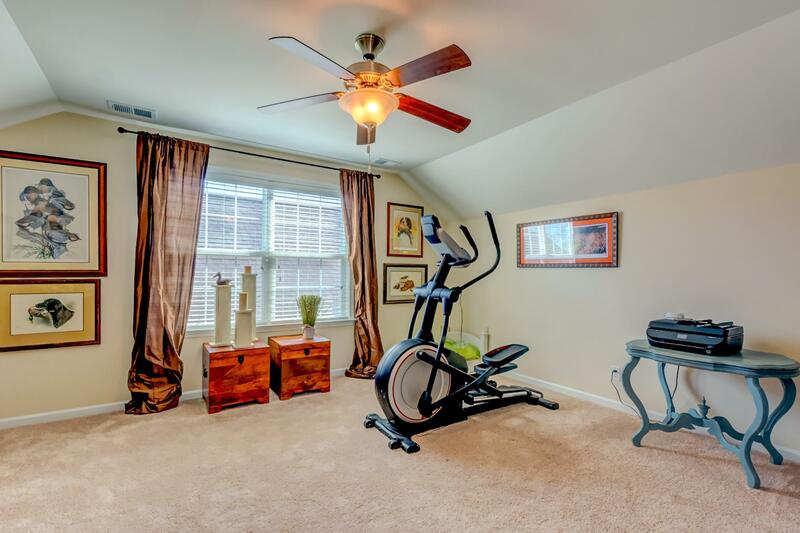 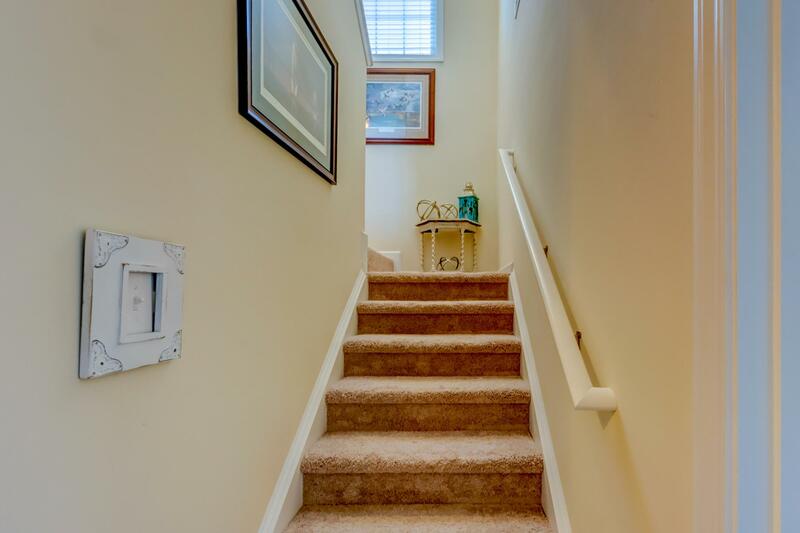 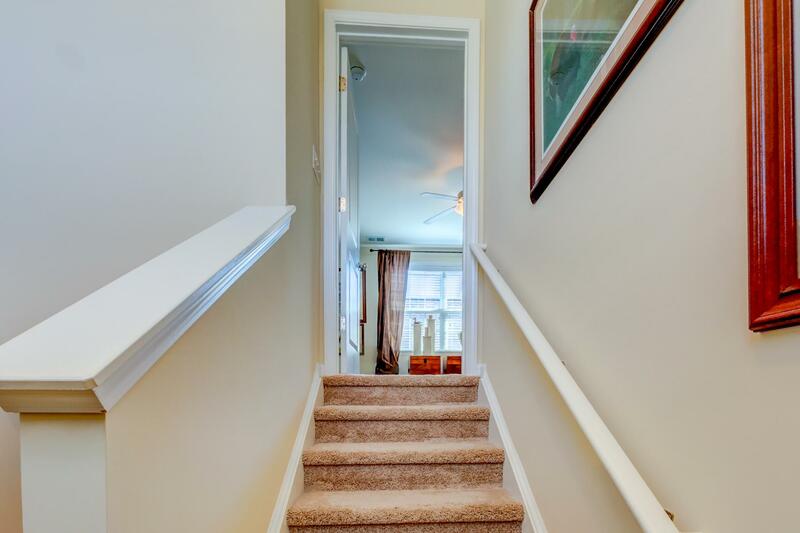 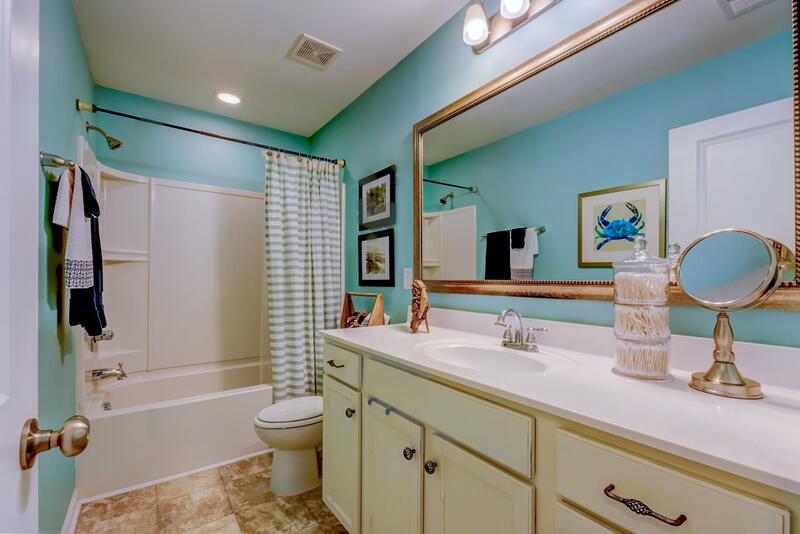 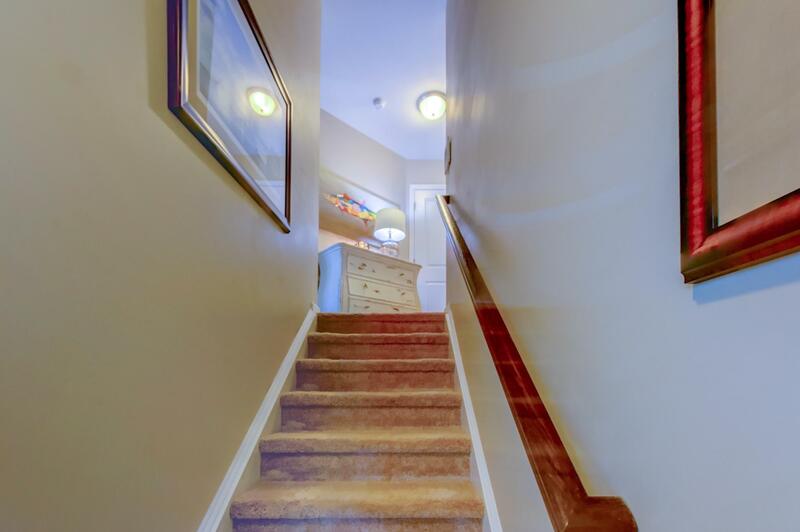 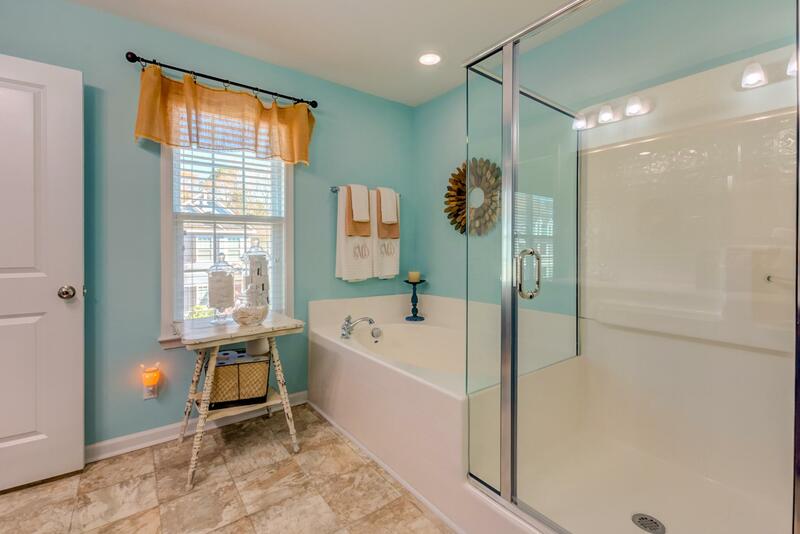 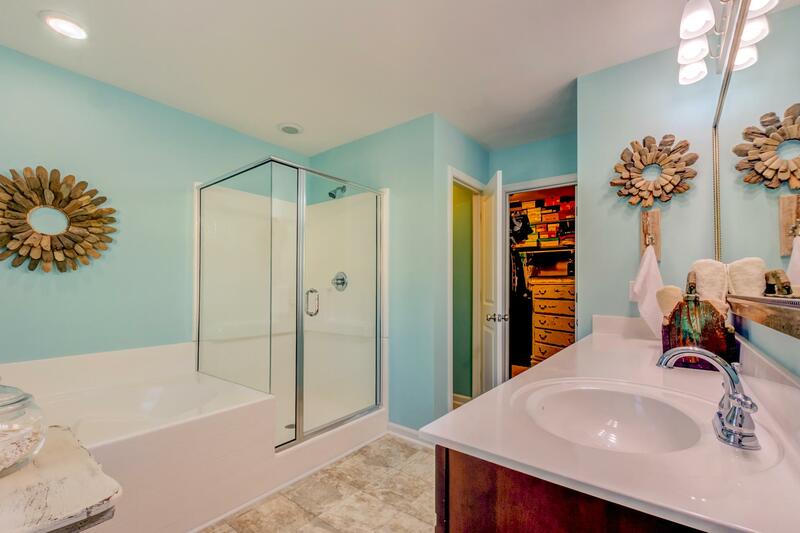 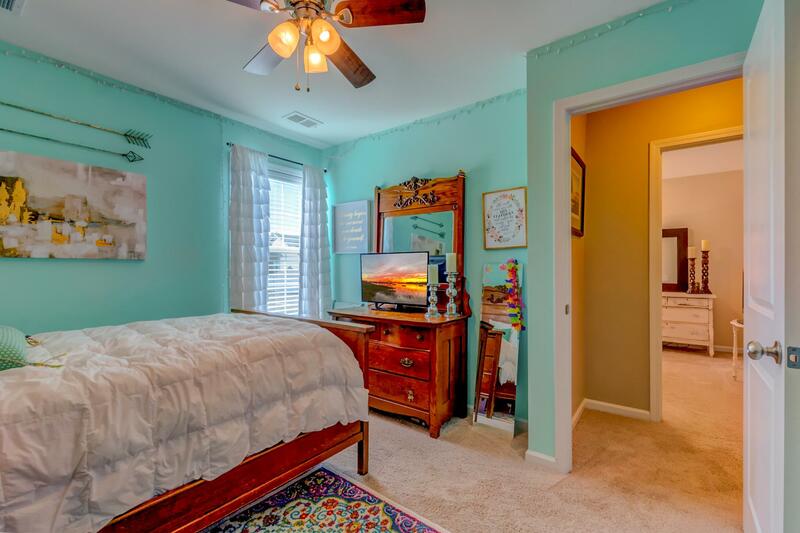 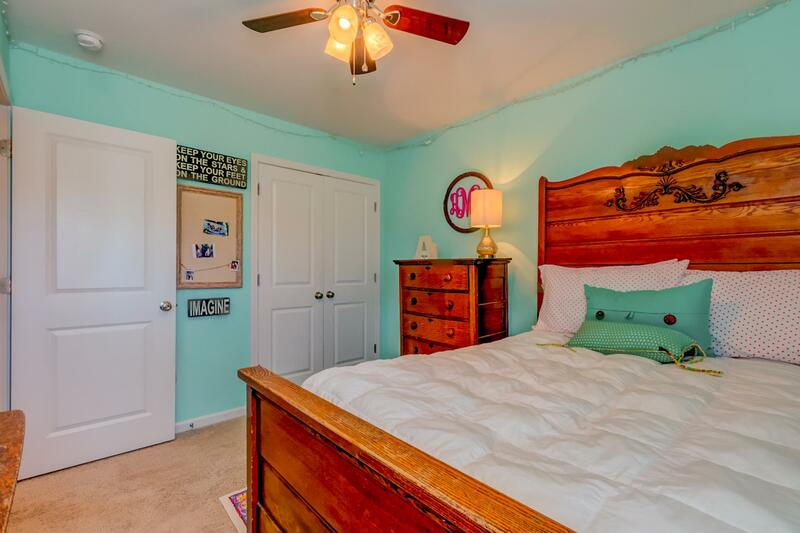 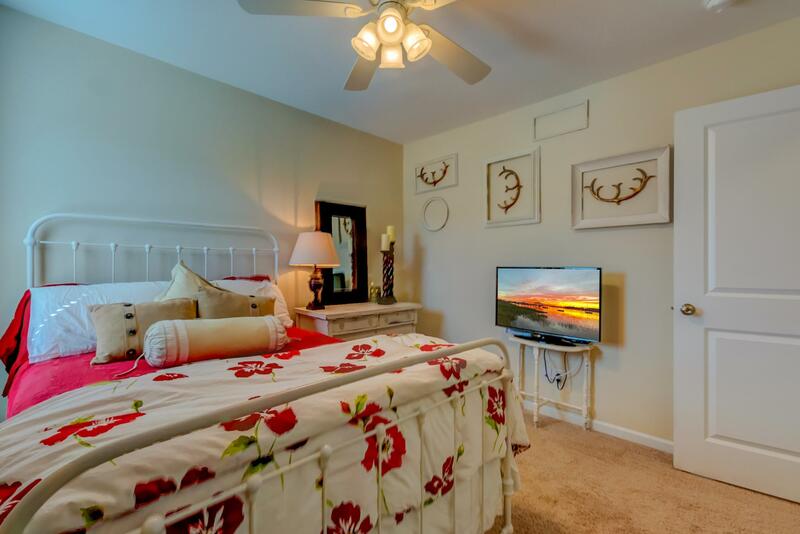 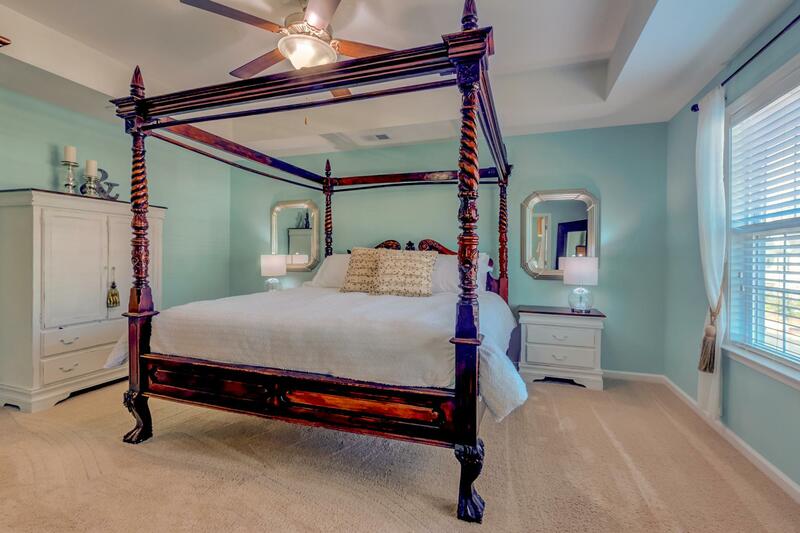 Spacious Master Bedroom Has Shower, Tub, & Walk In Closet. 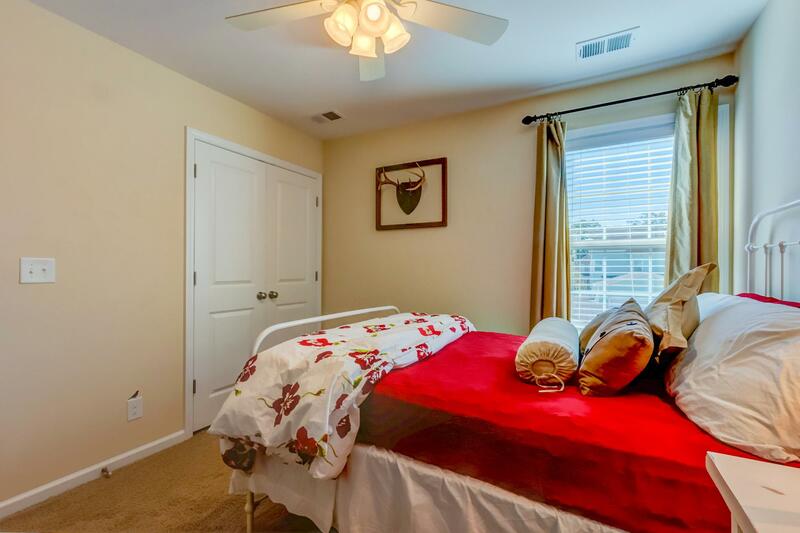 Fourth Bedroom Is On The 3rd Floor For Privacy. 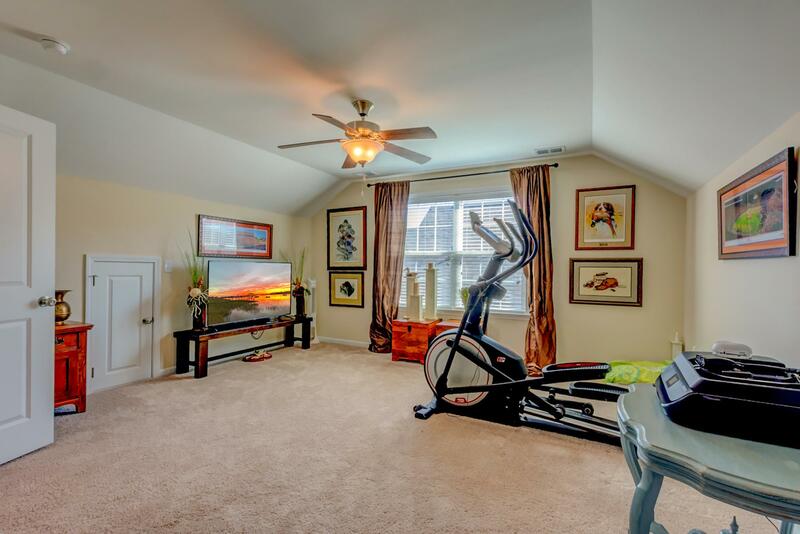 Perfect For An Office, Man Cave, Or Playroom. 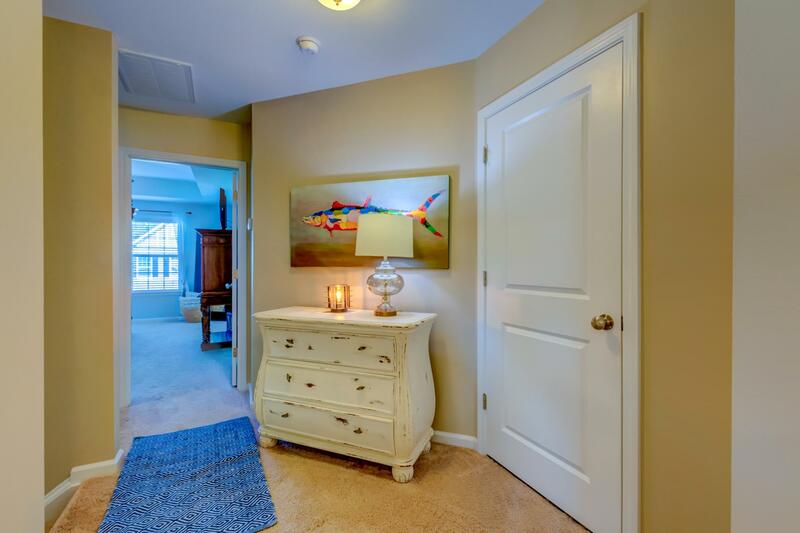 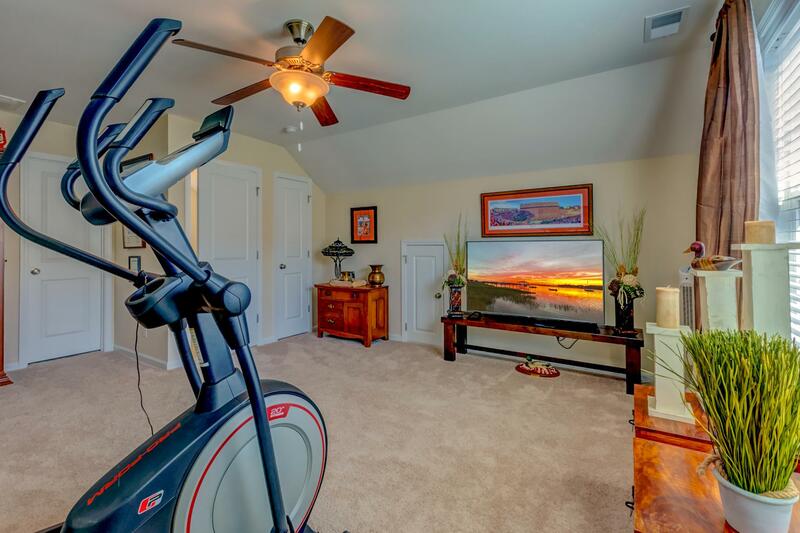 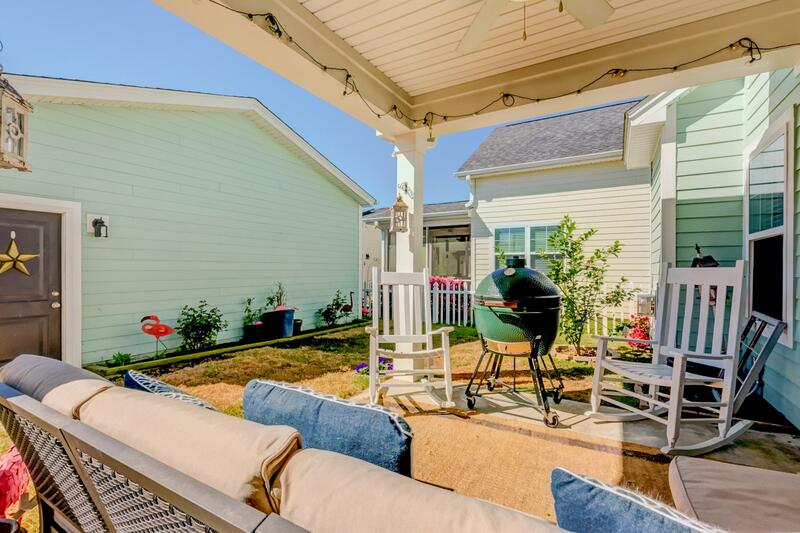 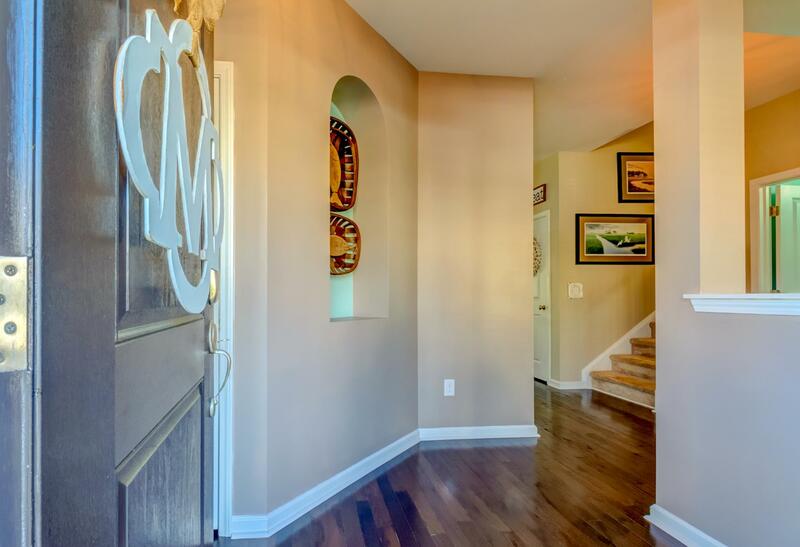 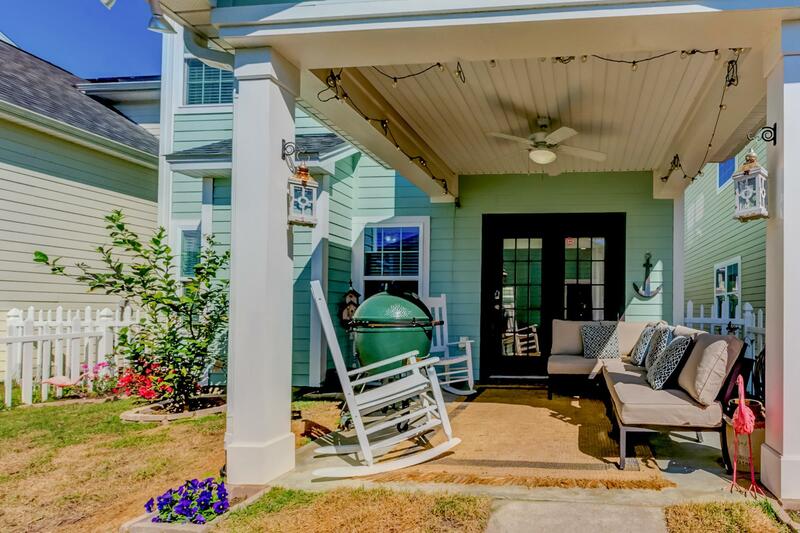 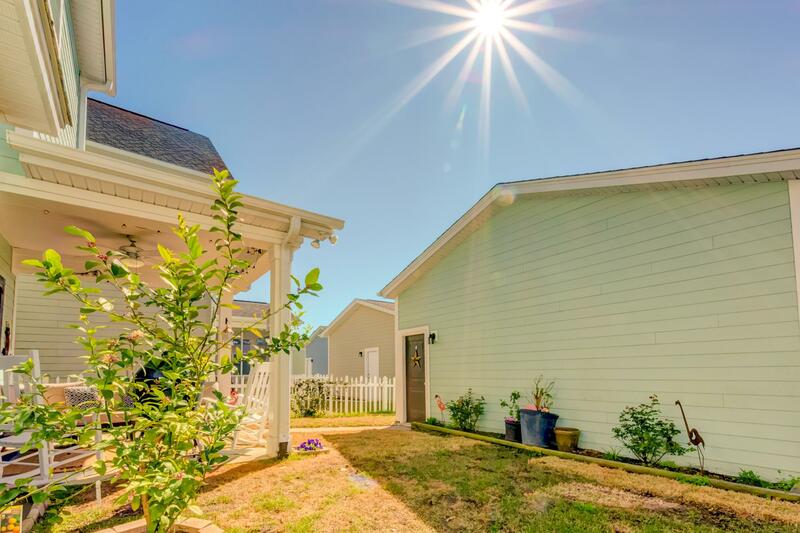 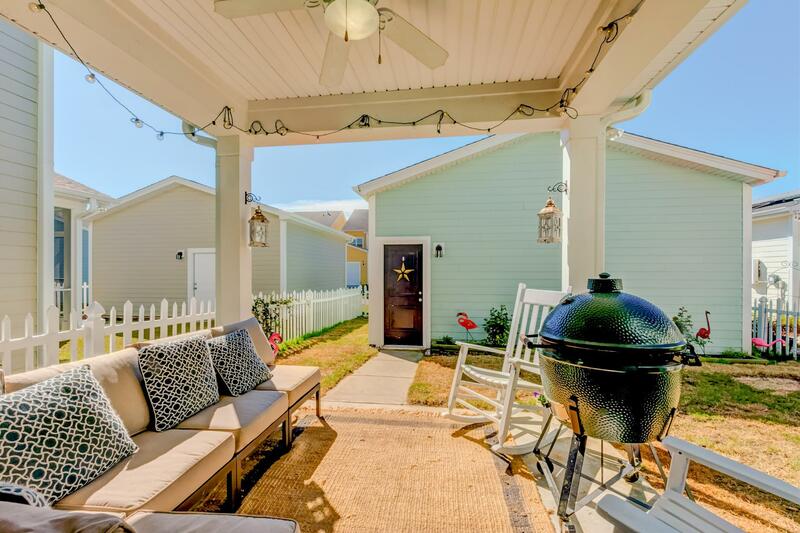 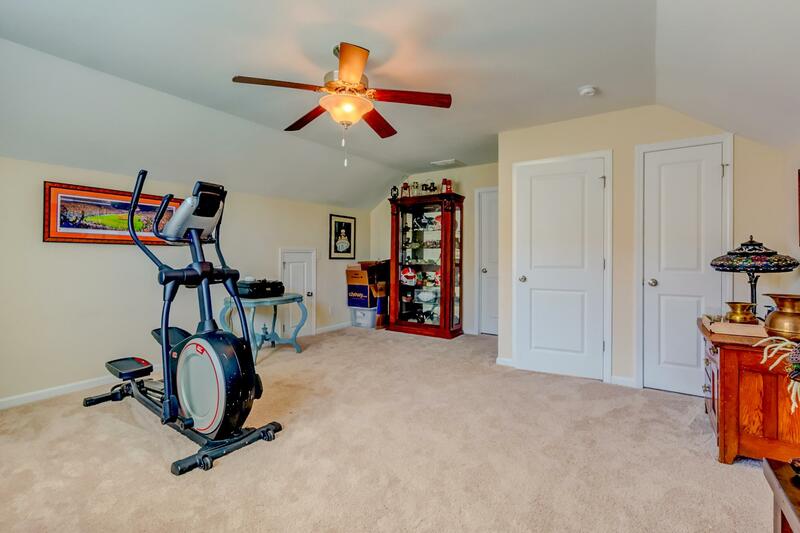 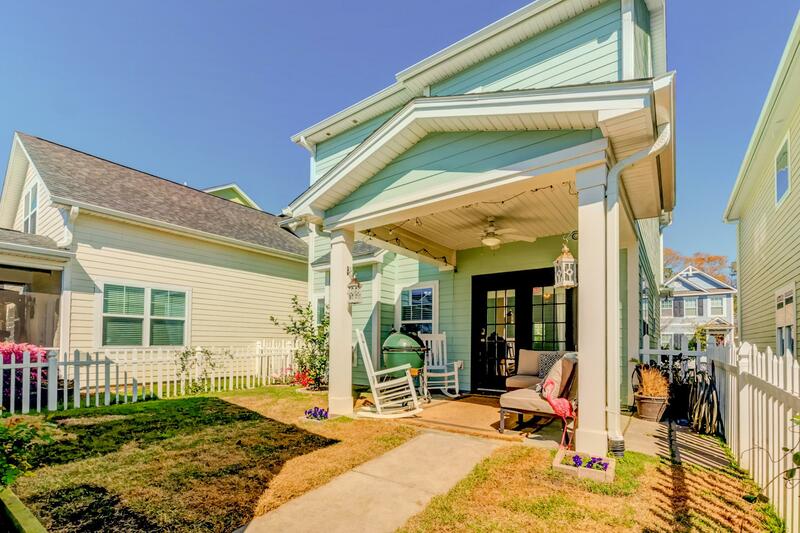 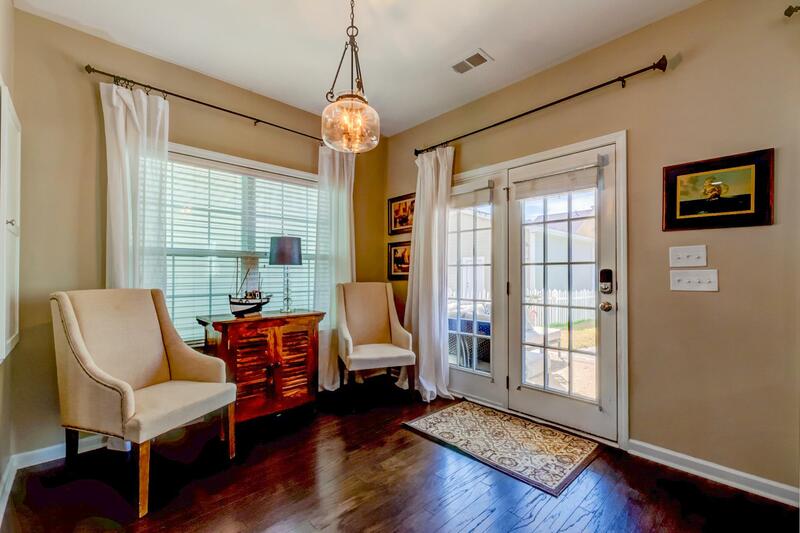 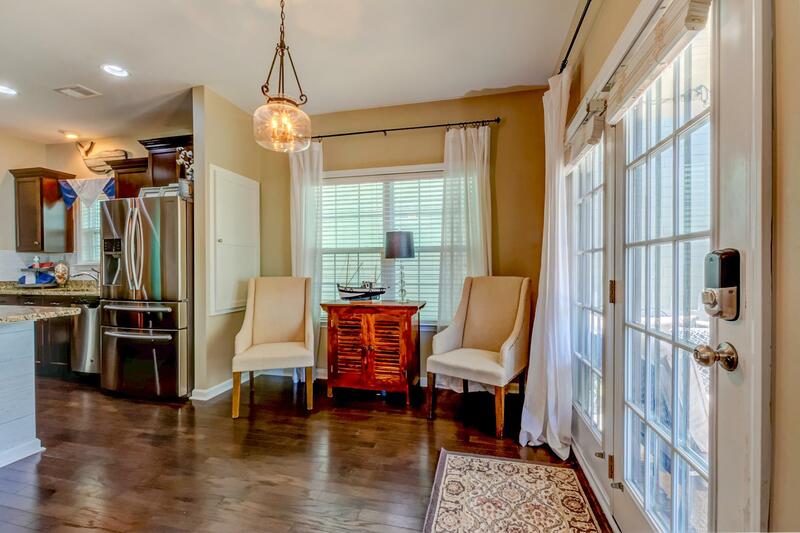 Step Outside From Your French Doors To A Covered Lanai, Fenced Back Yard & Garage. 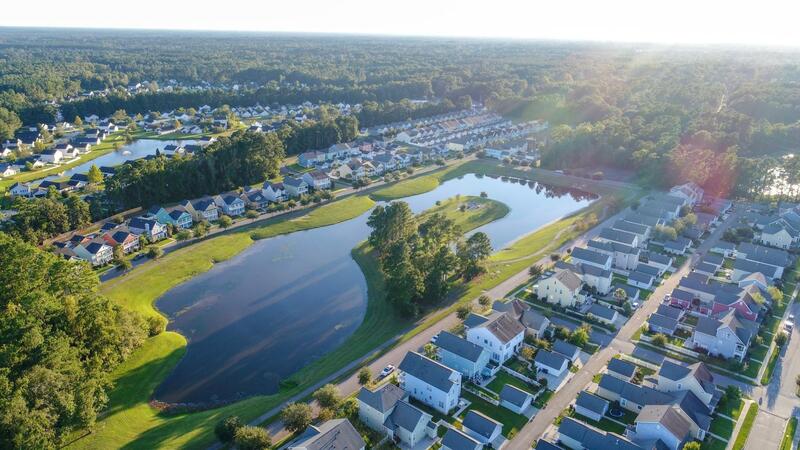 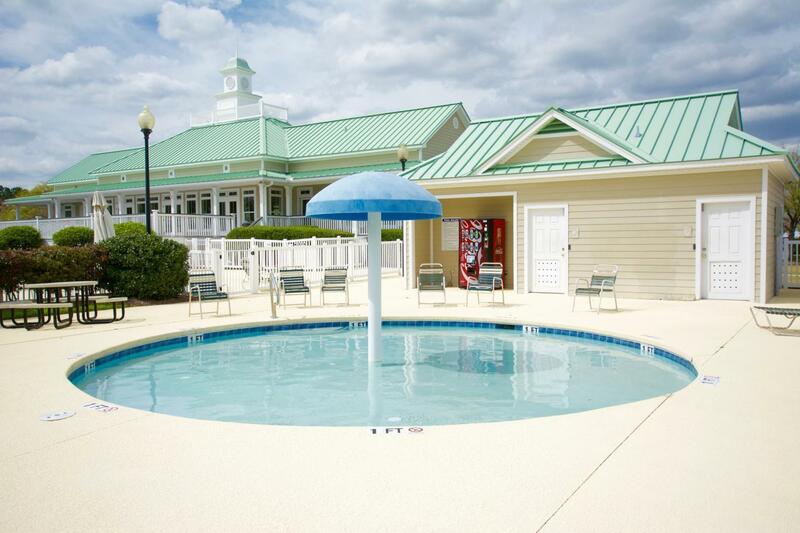 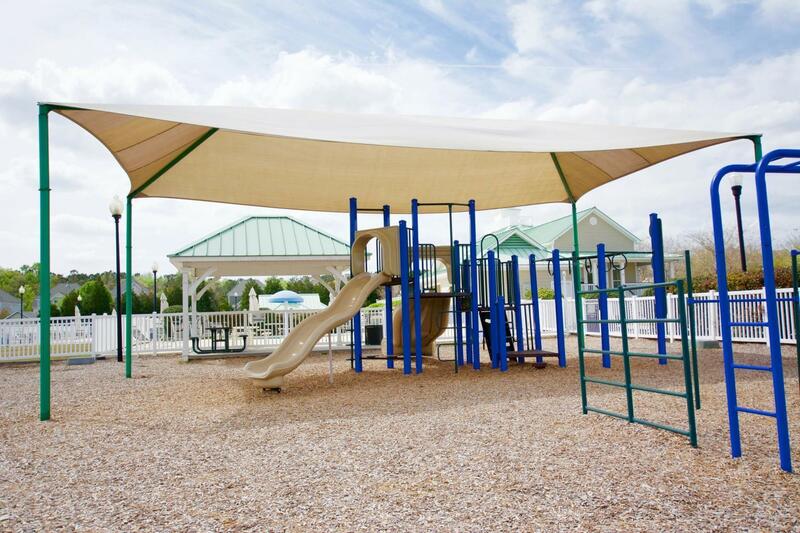 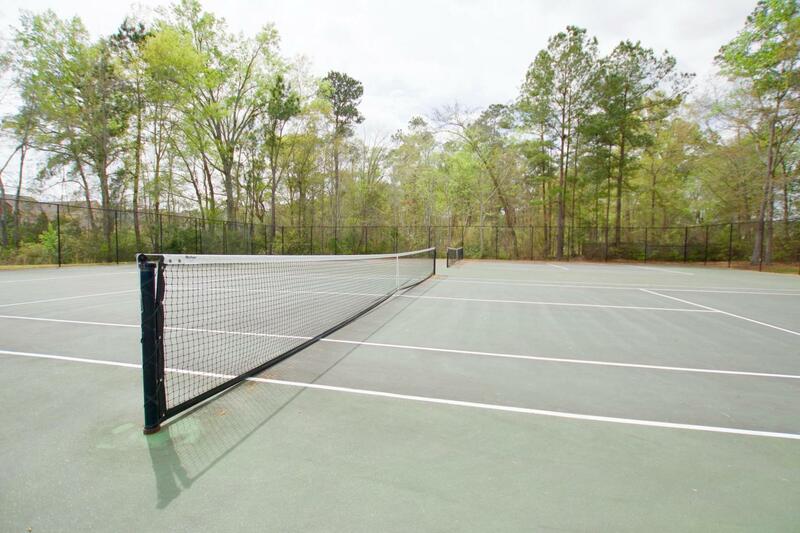 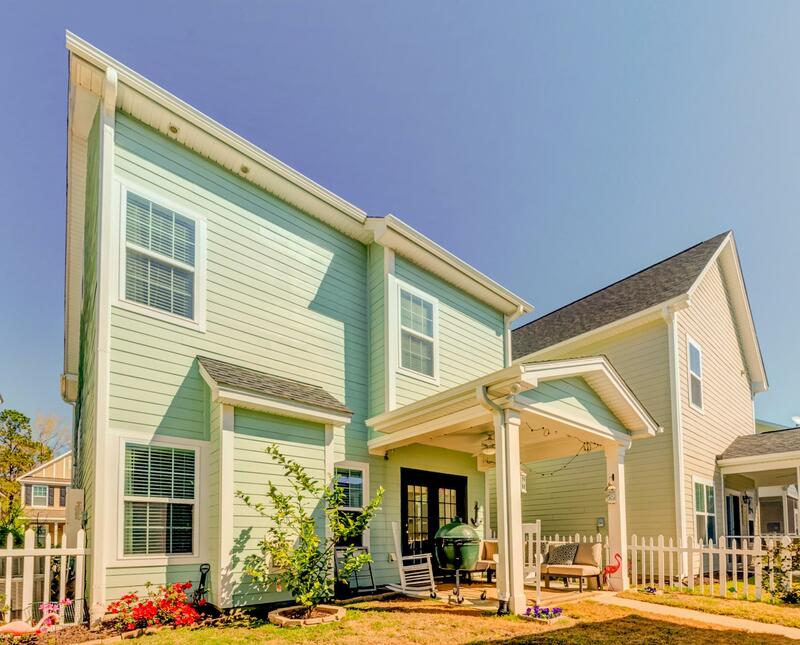 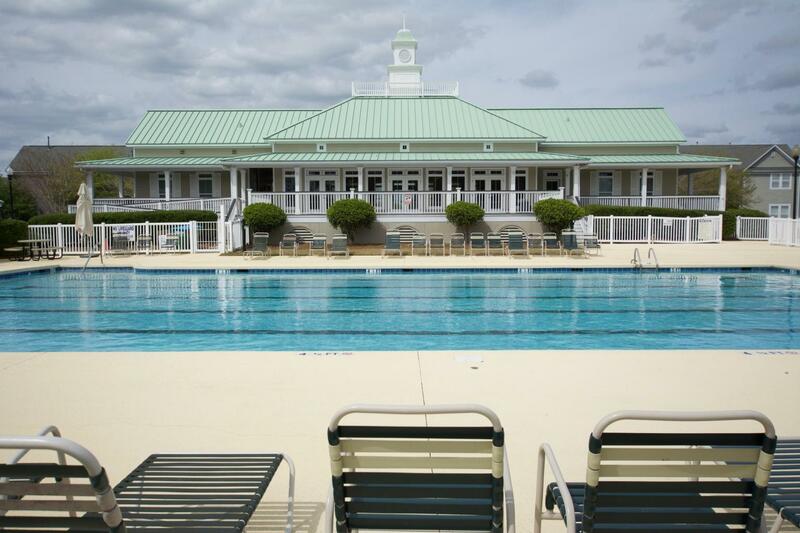 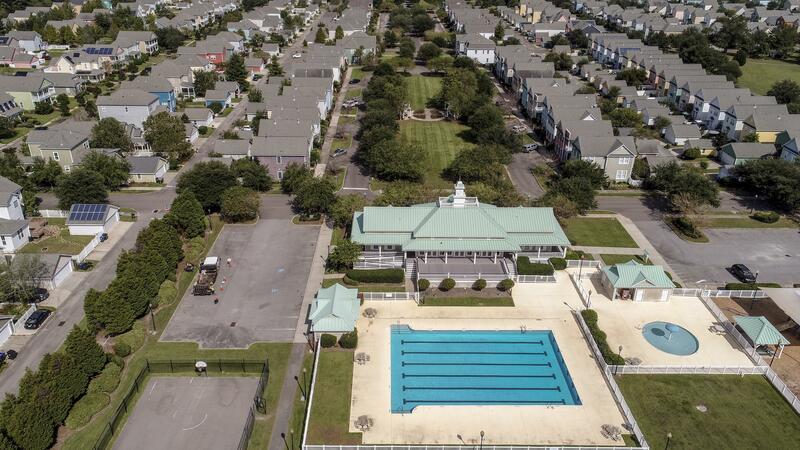 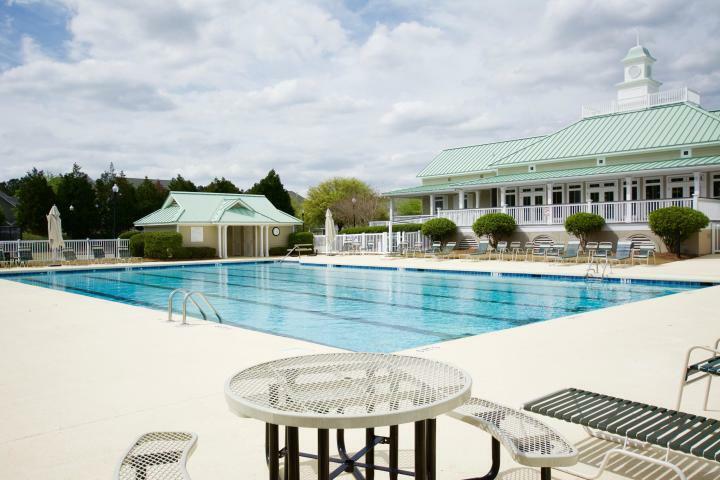 Community Has Clubhouse, Community Pool & Tennis.